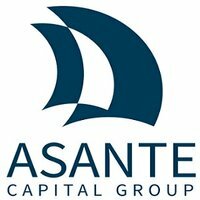 The Private Equity club, in partnership with Asante Capital Group, is delighted to present a speaker panel event on April 17th, 2019 at 7:00pm followed by networking drinks. The event will conclude with a networking event with drinks and nibbles. Space is limited and seats will be provided to registered attendants on a first come, first serve basis. Please plan to arrive 15 minutes early on the day of the event.